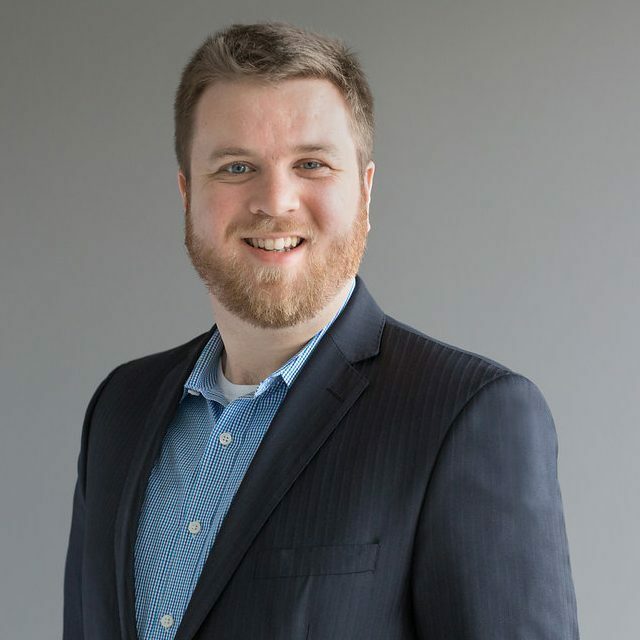 Corey serves as Vice President of Data Science for Deep Root Analytics. In this role, he develops new data products and works to optimize the company’s analytics platform. Prior to joining Deep Root, Corey worked in public affairs and management consulting, with stints at APCO Worldwide and CEB. His expertise includes a wide range of market research and analytics skills, including survey research, advanced modeling, and data visualization. Corey holds a bachelor’s degree in history from Randolph-Macon College, and a master’s degree in statistics from Georgetown University. A native of Richmond, VA, he lives in Washington, DC with his wife, Meghan.